It's Friday and here's a freebie! 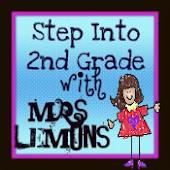 If you haven't already heard of WALT and WILF they stand for "We Are Learning To" and "What I'm Looking For" and are used to share learning objectives and expectations with your students. 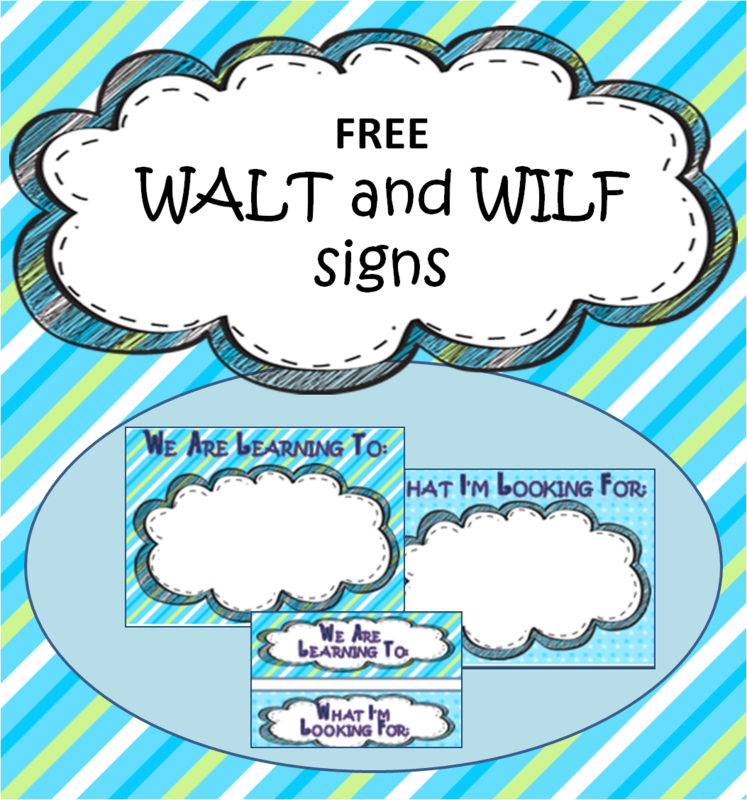 This freebie contains two posters, one WALT and one WILF that can be laminated and then written on with a whiteboard marker. There are also two mini headings that can be placed on the whiteboard. 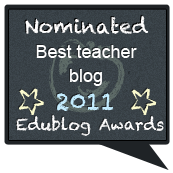 You can then write your objectives/expectations under them and change them from lesson to lesson. 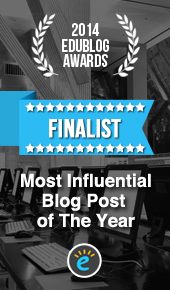 Click here or on the image to download from Google Drive. 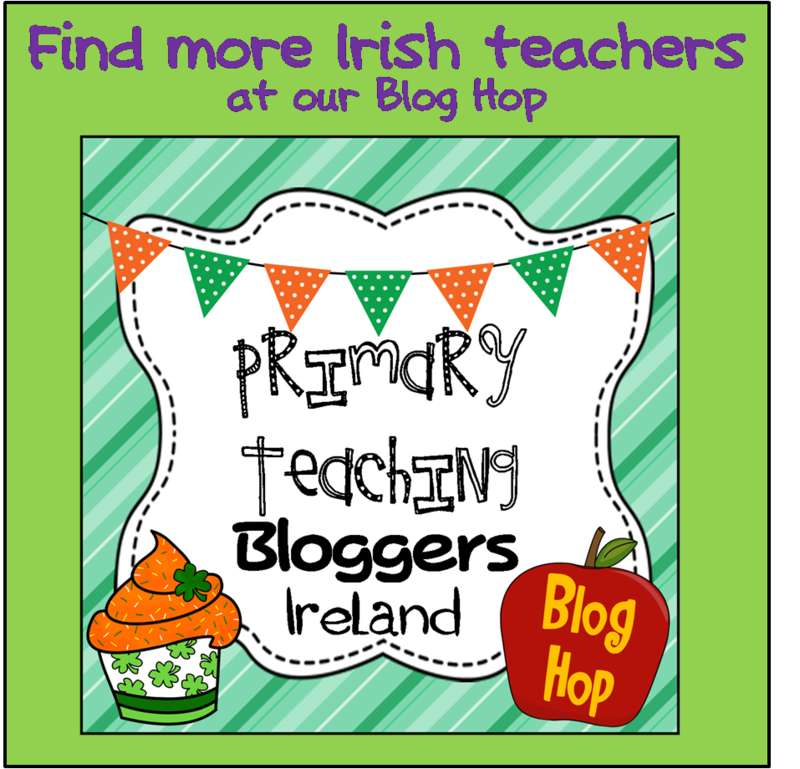 This post is part of Teaching Blog Addict's "Freebie Friday" collection. 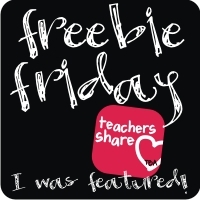 Click on the link below to view the rest of today's freebies! Sure thing! You can download the updated version from Google Drive using the same links above!